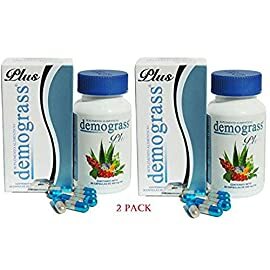 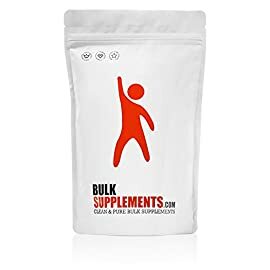 View cart “Atrafen Thermodrops – Enhanced Sublingual Diet Drops Burn Fat, Suppress Appetite, and Provide All Day Energy!” has been added to your cart. 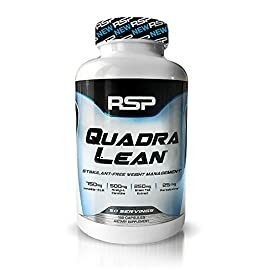 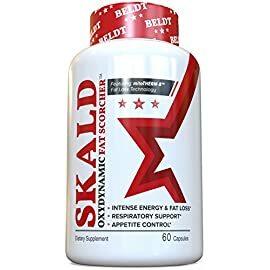 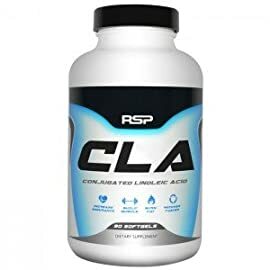 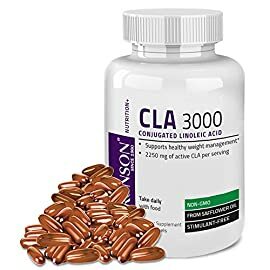 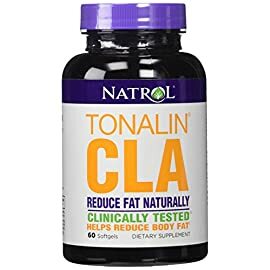 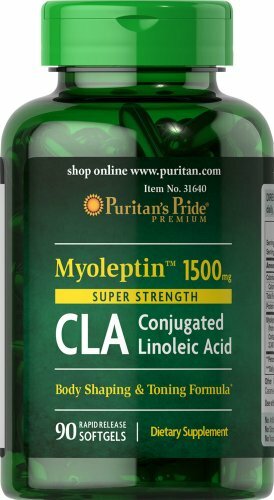 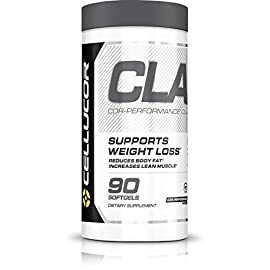 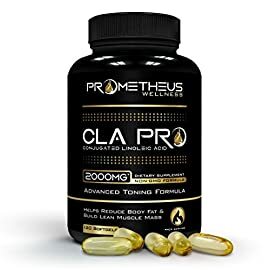 Category: CLA Weight Loss Supplements. 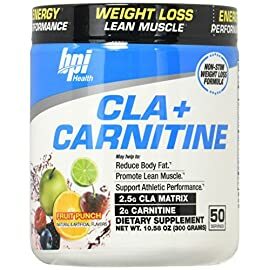 As always, use with a reduced calorie diet and daily exercise program.